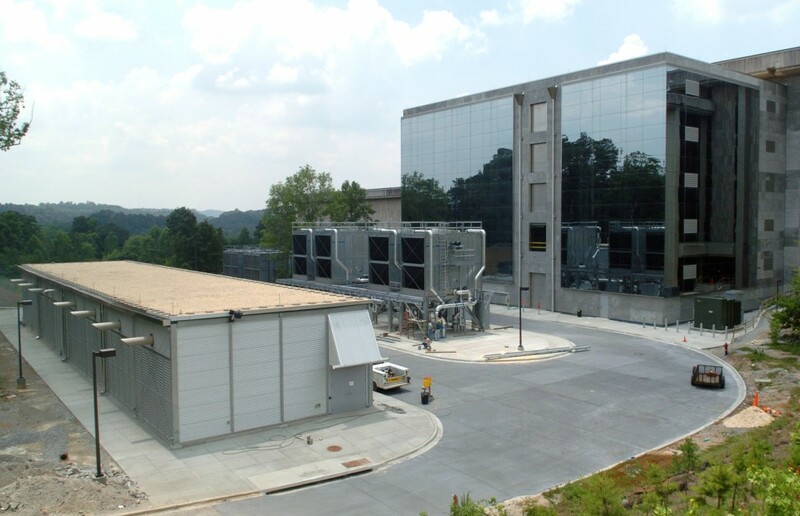 In 2001, GA Studio was contracted by a major utility company to design and integrate a new $50 million energy building into a Mission Critical Data Center and Telecommunications Center. The project included the replacement of the mechanical and electrical systems that support the 180,000sf data and telecommunications center. The program required a fault- and maintenance-tolerant system with flexible infrastructure for the 24-7-365 operations and a 99.98 uptime requirement, including significant mechanical and electrical redundancies, along with integration of new and existing control systems and electrical services. The building was designed to meet the owner's highest level of security requirements.